The Dark Star brand is now official, new logo, new webdesign and many more things to come. Have an appetite for space related items? Look no further we have got the all sorts of items related to outer space and our space station. The Dark Star space station is being constructed as we speak. Schematics, technologies and engineering solutions are being worked out. Necessary alliances with both private and government entities are being negotiated. The project description Is explained here. Would you like to visit the station? 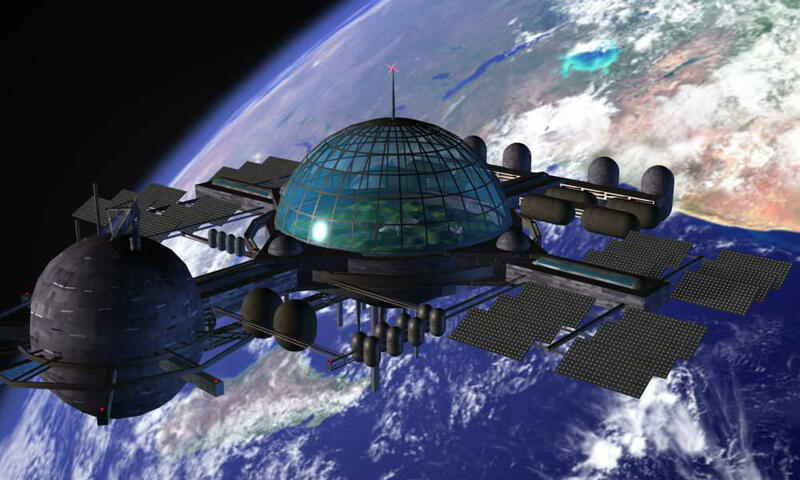 The Space station will be largely self-sustainable, some luxury items or items difficult to produce in space will be purchased on earth and shipped to the space station. The space station contains crop fields and pastures for animal keeping as well as a water cleaning and containment system that will reduce the need for water from earth. Energy will be brought to you by the sun. Citizenship on the Dark Star will always include meals so you don´t have to worry about growing your own food. This means that you can focus on your task better and be more productive. Health service will also be a free perk. At the Dark Star we will always have well stocked infirmary to provide you medicine. In what area would you mainly want to serve?